Provides legal services and representation, information and referrals, employment placement services, ESOL classes, and leadership development to low-income Latino and immigrant workers and their families. 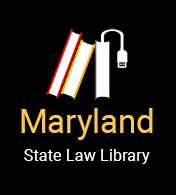 Call 301-926-0810 for information on legal services provided. Walk in for employment center services, open from 6 AM - 2 PM, M-Sat.